Over time many of BHD’s clients outgrow their existing warehouses and then require the relocation of existing pallet racking and storage systems. Relocation can be a cost effective solution for businesses, and BHD is able to provide many benefits throughout the process. BHD can be consulted to offer breakdown, haulage, buy-back, and trade-in, as well as new designs, layouts, and configurations of your existing types of racking and shelving. 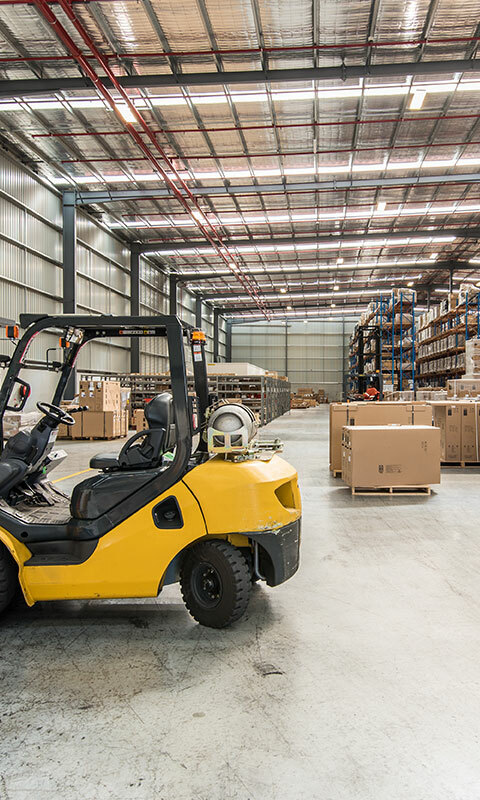 A new warehouse location or configuration can ultimately change the capacity and profitability of your company.